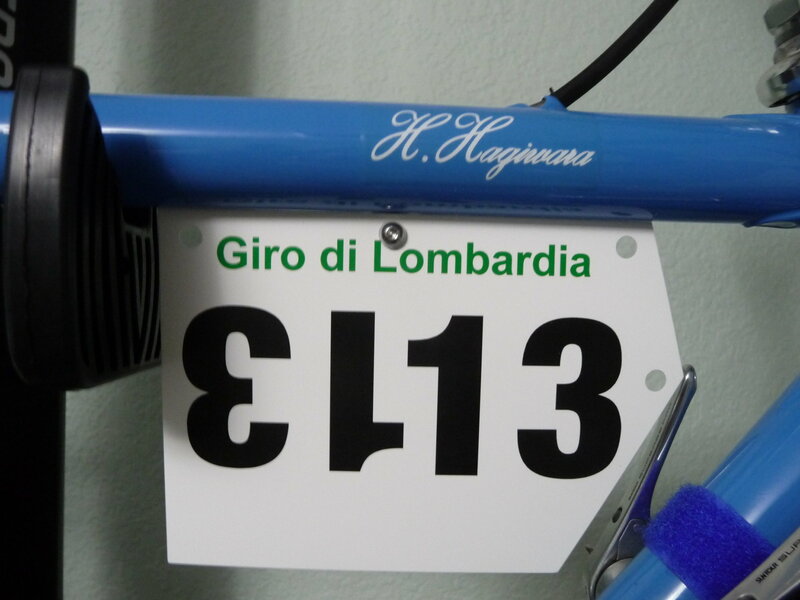 Here's your chance to show us your bikes alphabetically! It goes like this: every fortnight I'll start a new thread with a new letter in alphabetical order. 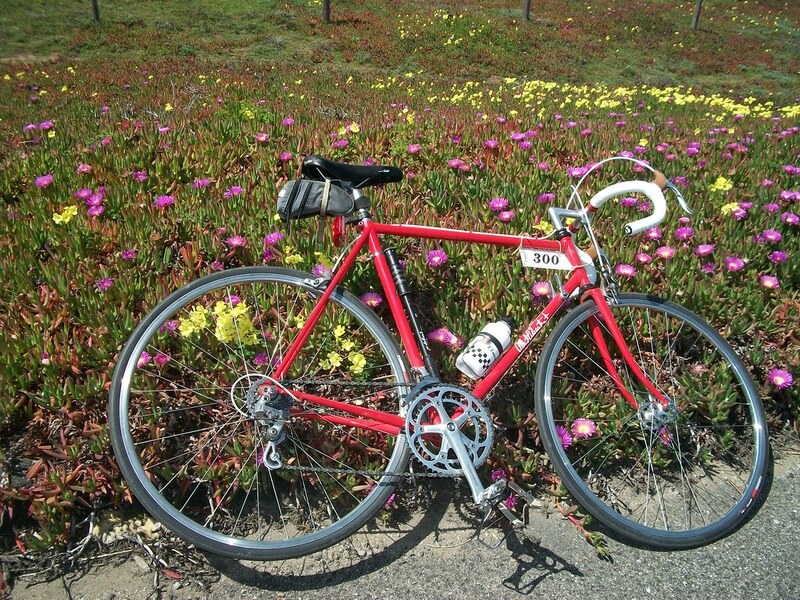 Post your classic and vintage bikes that correspond to that letter, eg; C = Cinelli, Carlton, Ciocc. 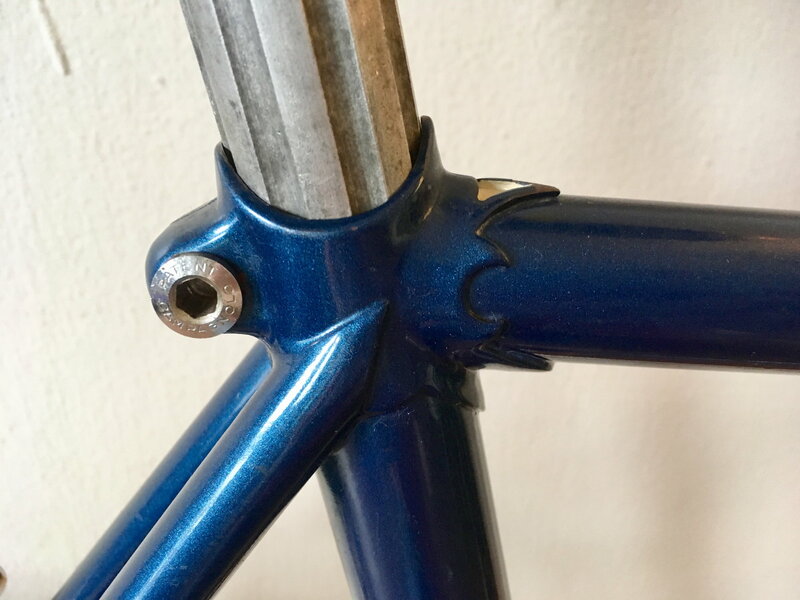 M = Mercian, Masi, Motobecane. And so on and so forth. The letter of the fortnight should correspond with the marque, not the model. 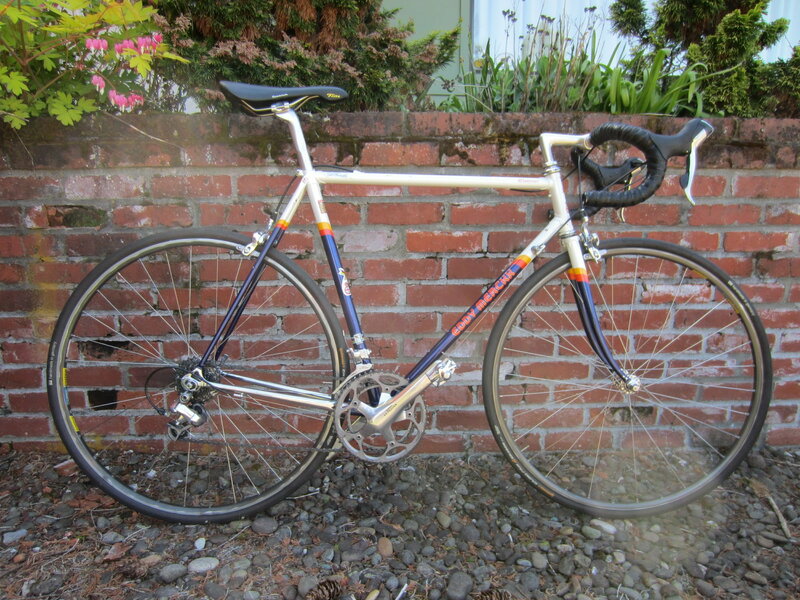 For example; you could post your Tommasini Prestige in the T thread, but not in the P thread. 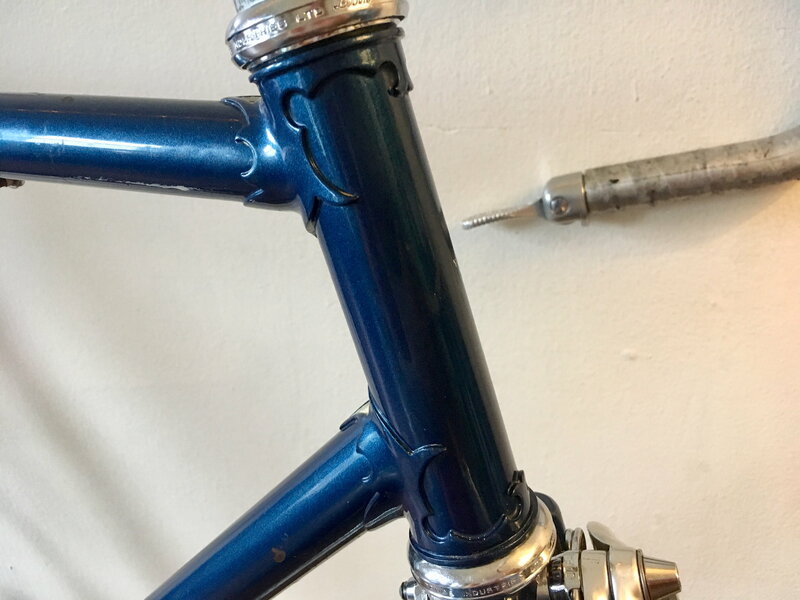 If you're not sure, take a look at the word on your downtube. There's a grey area with people's names - Bruce Gordon, Claud Butler, etc., but I'll leave it up to the owners which thread is preferred. Make sense? Eisentraut and Erickson come to mind, but as of yet have not come to me. Yeah but we should probably make him wait till "M" since he has at least 1 or 2 big threads of his own already. I have an Elswick Hopper that my wife picked, and which hasn't made it to the front of the project queue. Next time she goes out, I'll pull it down and snap couple pictures of its circa 1980 funkiness. 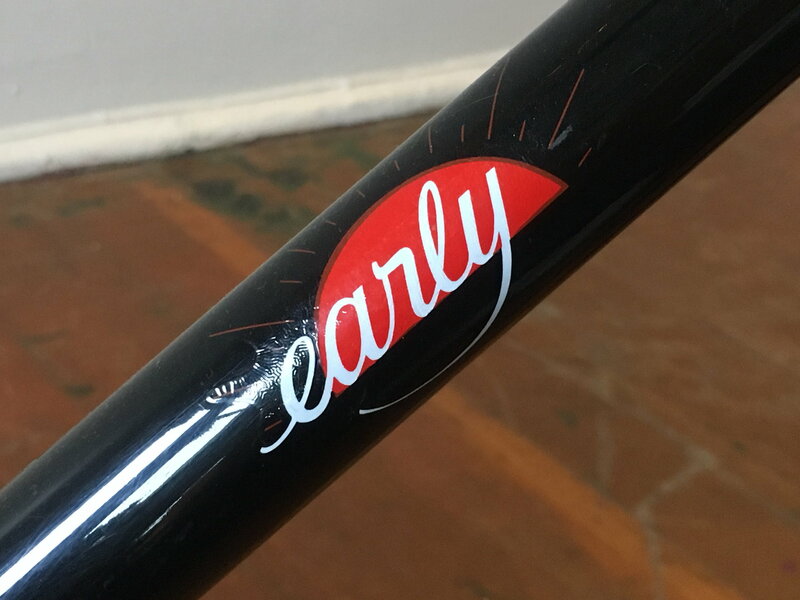 Early Cycles is not so well known. The name is taken from the builders middle name. 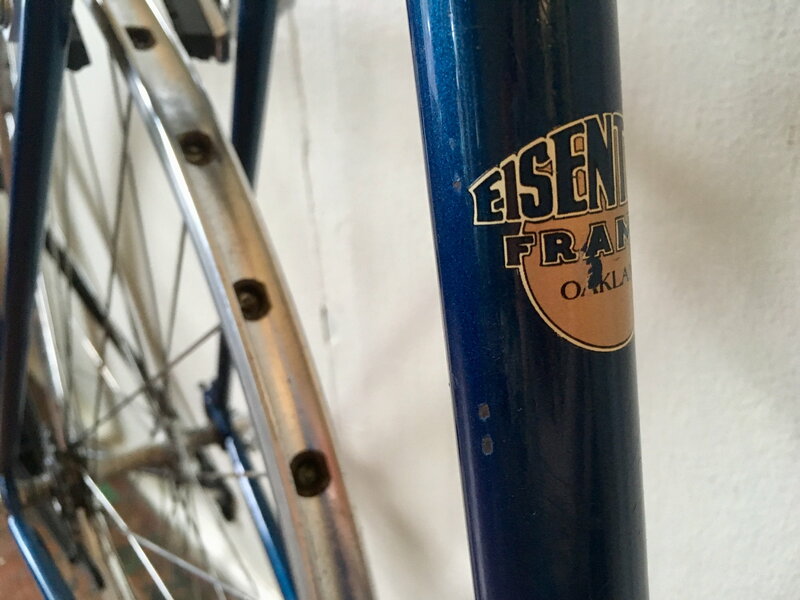 Gary Earl Hale was a custom frame builder and innovator who held shop in Eugene, Oregon from the mid 70’s to the mid 80’s. While he focused on recumbents and hand powered machines, he also produced approximately 300 custom ordered diamond frames during the course of a decade. Mine was made to order in 1981. 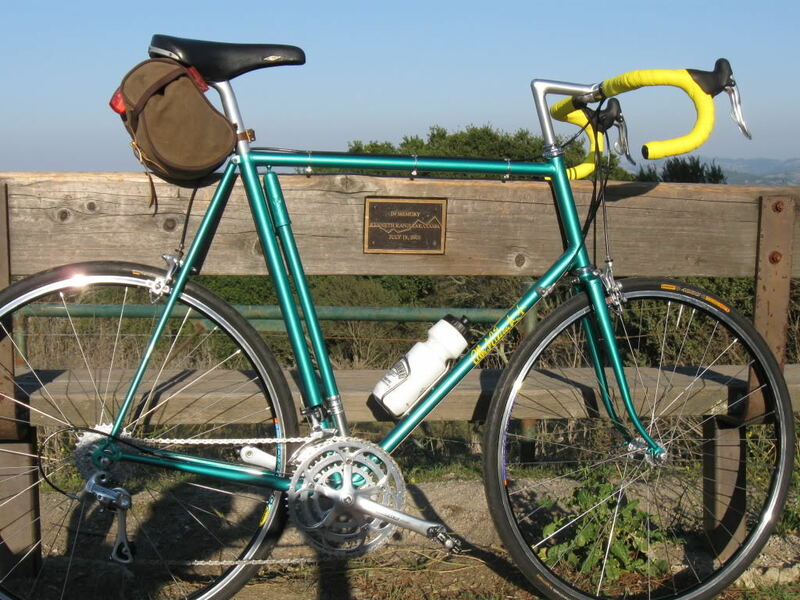 It’s built with a Columbus SL tubeset, and features Campy drop outs, fork tips, and cable guides. I’m the second owner. 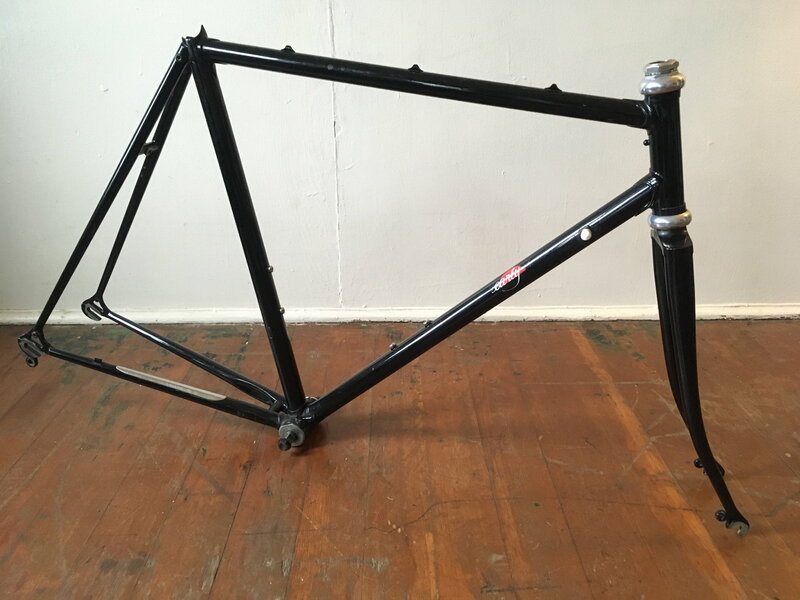 This frame fits like a glove and rides like a dream. Here it shown in its as purchased configuration. 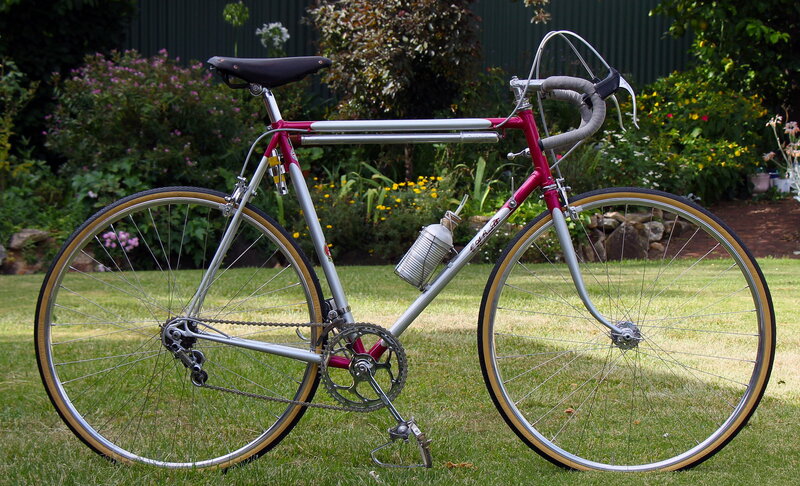 The original owner had build it with Record group upon delivery of the frameset from Gary Hale. 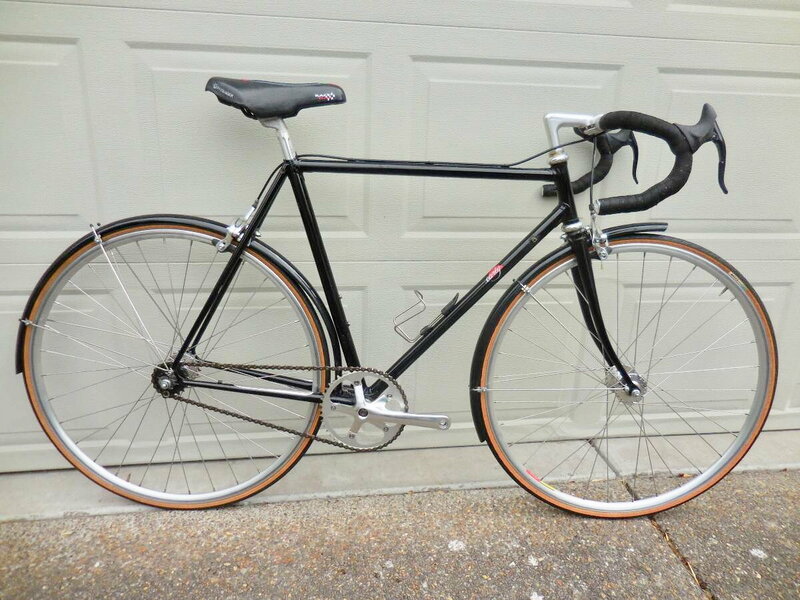 However, 10 years ago he rebuilt it as a single speed, was dissatisfied with the results, and so hung it in his garage for the remainder of its time in his possession. Last edited by deux jambes; 04-08-19 at 02:30 PM. And the ride is sublime. A fave for both my wife and myself. 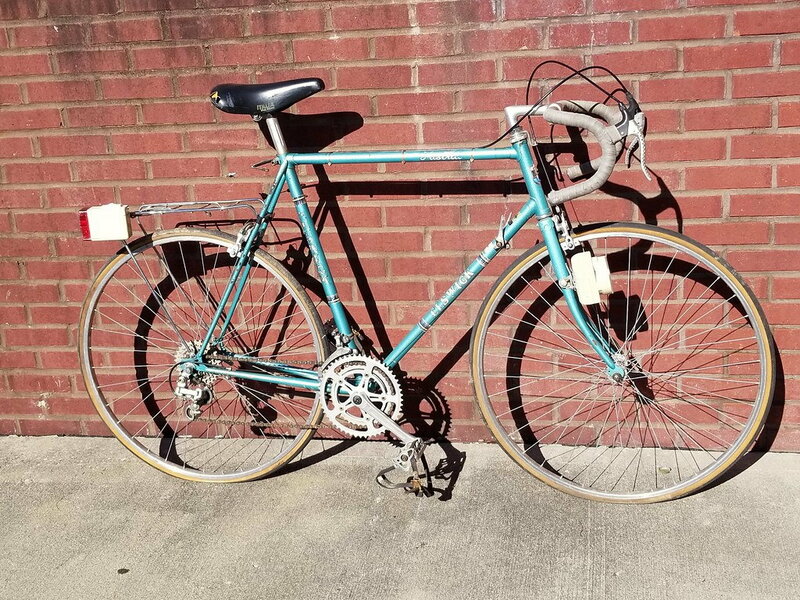 Sorry to sully the thread, but here's the aforementioned Elswick. 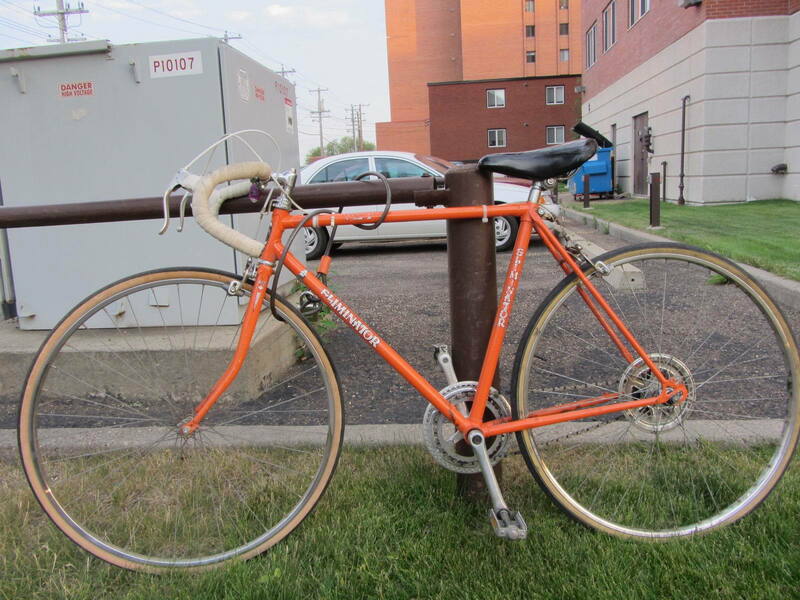 Seat post is stuck, and there's a host of other issues, but nothing that can't be overcome. This is destined to be one of our "guest bikes", once it's back in fine working order. Eliminator. Early brand name distributed by Norco. Last edited by Straightblock; 04-09-19 at 10:20 PM. Eliminator. No decals. Needs some work. It is about number 12 in the queue and low priority. Components date to 1966. EDIT: In different years Norco contracted the frames form different suppliers. I have seen Eliminator frames from Korea, Taiwan, and Japan. 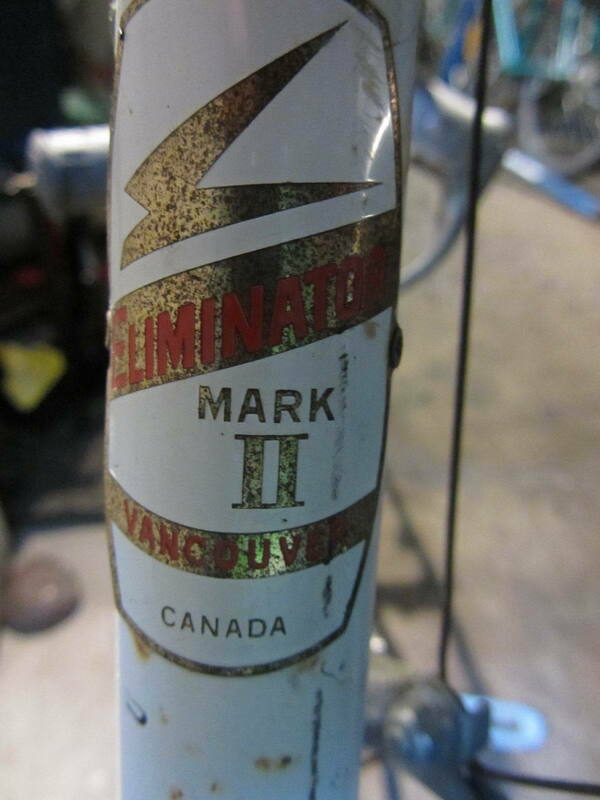 Here is another Eliminator from the 1970s. Why no Eddy Merckx here??? 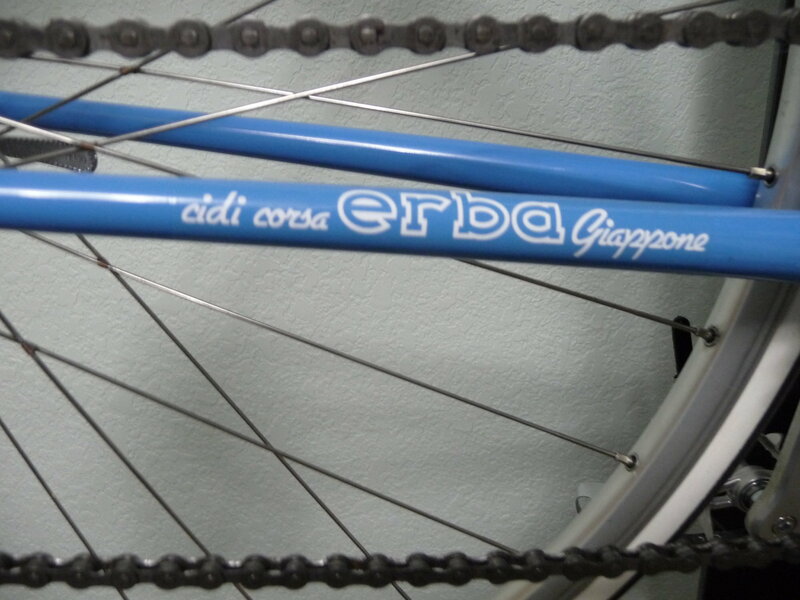 Sweet Erba Only the shifters look to modern for the rest of it but sweet. It mimics a build I'm doing now. 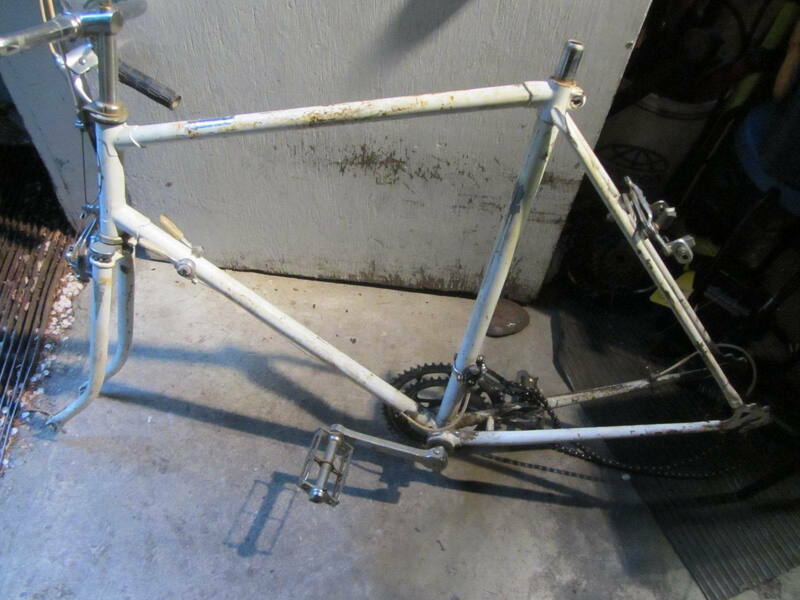 It stared as a frame and a fork, for $25.00. 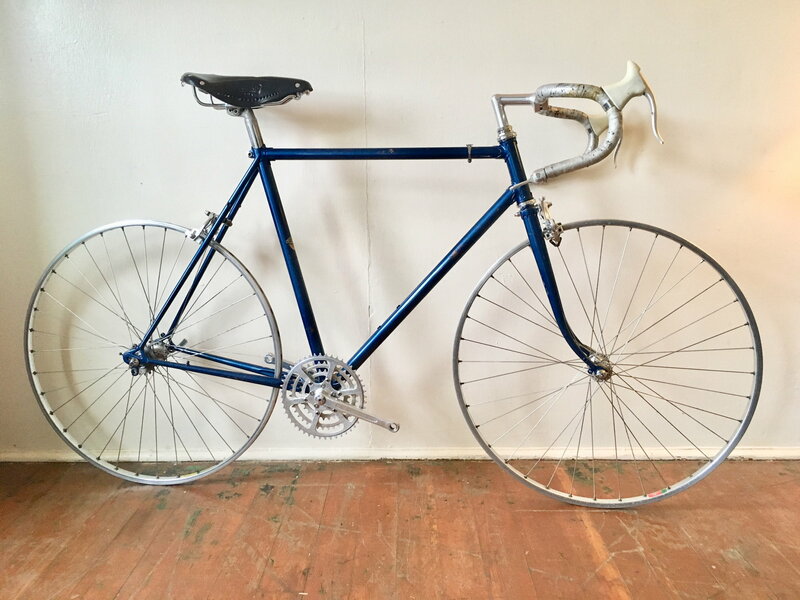 Early on I decided to rebuild with Suntour Superbe while using the few original parts found later for this bike (inscribed big chain ring and stem) and there are different generations of Superbe and Superbe Pro on this bike. The shifters, like the hidden spring brakes was a choice based on their being the best in many opinions that were ever made. They are the micro adjust ratchet style and they are both effortless to move and hold their gear without slipping when you have to tug them up into the biggest chainring, unlike another brand I have in my collection. 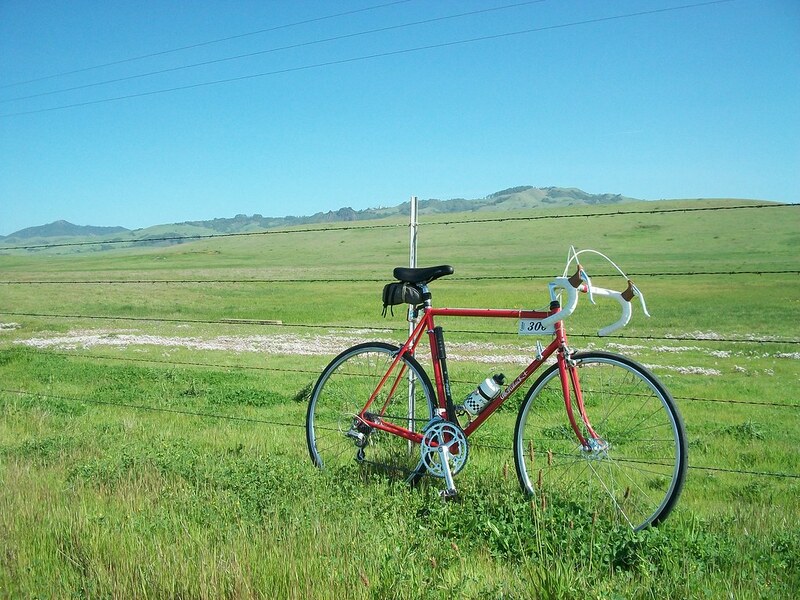 It is a beautiful ride, even with 120psi 23mm tires. It was rebuilt for me to enjoy riding it, but it's a lovely thing each morning too and brings a smile. But try as I might, even Japanese Counsul, I still do not know who H. Hagiwara, assumed builder, was. If you would like to see more pictures and the before/after just search with "H. Hagiwara-Erba" and you will find the earlier posts with pictures. 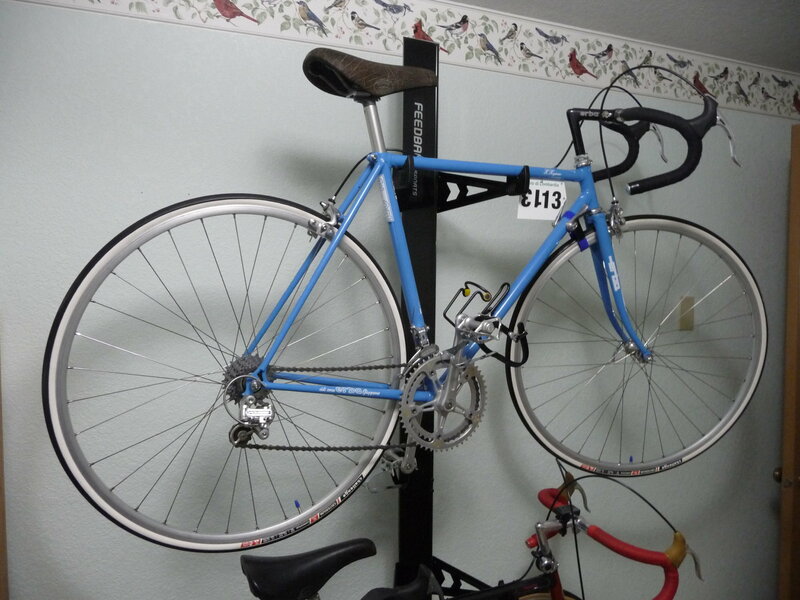 You'll also see how the internally run shift cables get to their respective derailleurs and other details of the bike. Last edited by since6; 04-11-19 at 07:59 AM. If I had one, I'd be saving it for the M's. Someone here must have an Ellis.